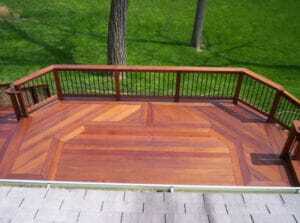 We offer custom decks solutions to meet the needs of each client. Want an add-on at home in Toronto, Ontario or another city in the GTA? 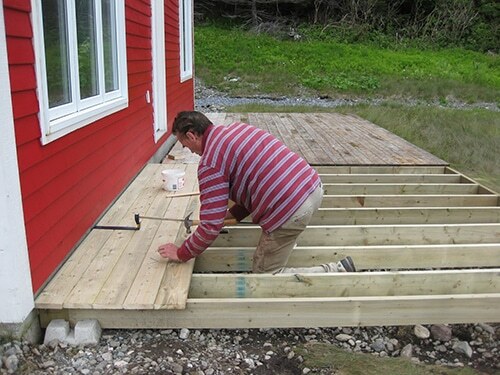 Need to enlarge the existing deck or install a brand new deck in your house? 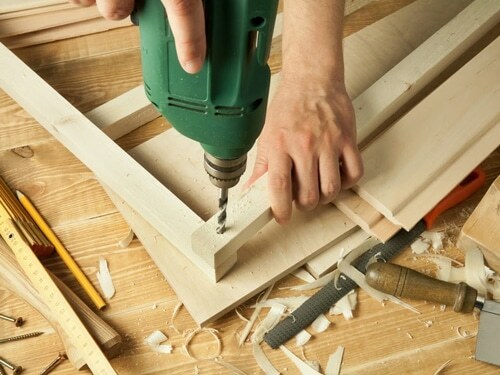 Our company, Royal Woodwork, specializes in such large projects. We don’t only increase the curb appeal of your house but also make sure the deck is properly constructed and installed for enhanced safety. Our local deck building Toronto team can take measures, recommend the best materials depending on use, and provide you with the deck of your dreams. Talk to our deck contractors in Toronto today! Meeting and speaking with you is very important. The job of our contractor is to understand your requirements and expectations, take measures, suggest solutions, make recommendations, and oversee the entire project from start to end. 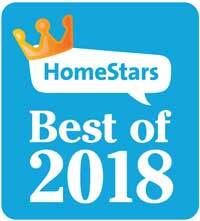 From our contractors to our deck builders Toronto team, every single member of our company is dedicated to meeting your requests and delivering high quality decks on time. Our deck construction Toronto plans start as soon as we know what you need. We always use superior deck materials, which are stained to withstand UV light and resist water. That’s why our decks are excellent solutions for your porch but also for the area around your pool. There are several deck building Toronto solutions. 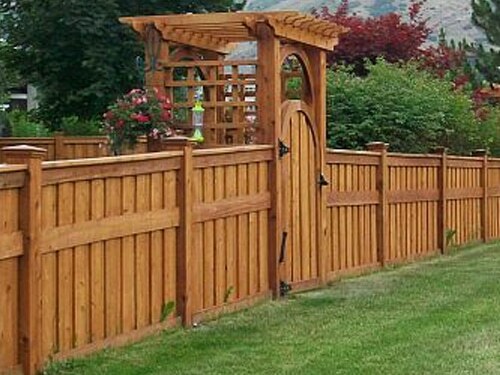 We can use any type of wood depending on your budget, usage and expectations. If you don’t know exactly what you want, we can be of assistance. With years of experience in deck building in Toronto, we find the best solutions for our clients. The project is carried out as soon as possible and by a very competent and trained staff. Our builders are licensed to construct decks and follow all local safety and building regulations. 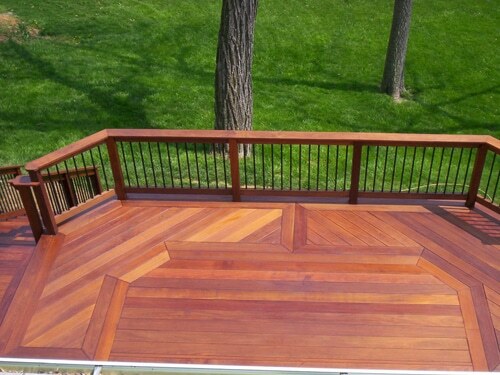 We know how to work on and treat wood, and have expertise in the construction and installation of decks. 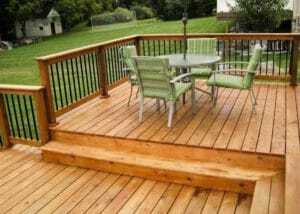 If you want to enjoy the environment of your property outdoors, let us build you the deck of your dreams. Contact us and we can take it from there.